The Government has guaranteed an extension to the European Structural Investment Funds regardless of the Brexit outcome, meaning that the LEP continues to plan for all outcomes, and to deliver with confidence, whatever the EU exit scenario. At the same time local discussions have begun on shaping future succession funds in Greater Lincolnshire and are looking afresh at the new opportunities post Brexit could have for our area. The government intends to introduce a new UK Shared Prosperity Fund to replace monies we have received in the past from the EU and in Greater Lincolnshire and we are raising important points with UK government officials now into shaping the new UK Shared Prosperity Fund (UKSPF). We are unique.  Greater Lincolnshire is a predominantly rural area with a City within a rural setting, vast stretches of coastline, knitted together with a collection of market towns. We need to re-visit state aids as it is currently seen as a constraint and major barrier from getting projects off the ground. We know that 100% funding could be transformative where it can genuinely be identified. We know that development and investment opportunities are being lost due to poor provision of utilities. 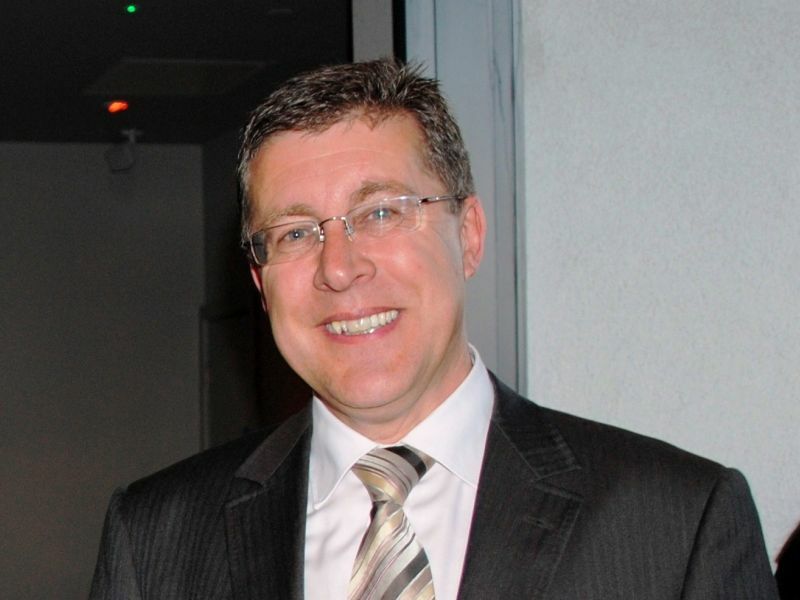 We know that upfront funding if used wisely can help drive business growth in the local area. We know that we need to embrace our local distinctiveness and emphasise the importance of place. We are preparing for a transition period and planning to continue delivering locally well. We also need to prepare for an uncertain post-Brexit world and are drawing on our local knowledge and expertise to influence government to support what we need to transform our local rural economy.